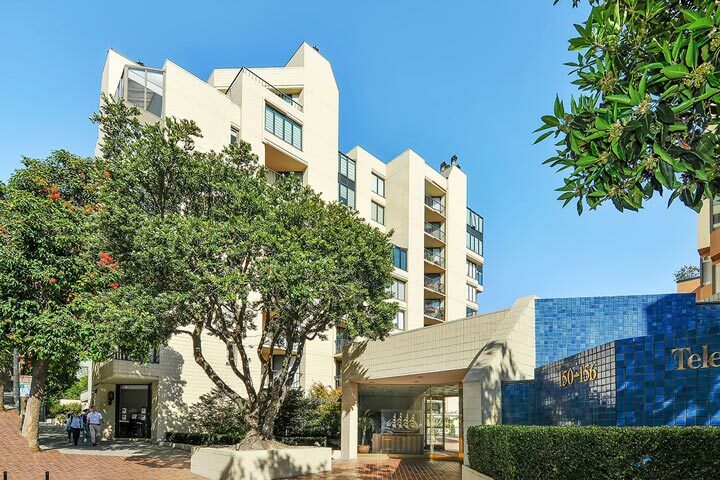 North Waterfront condos are located in the coastal city of San Francisco, California. 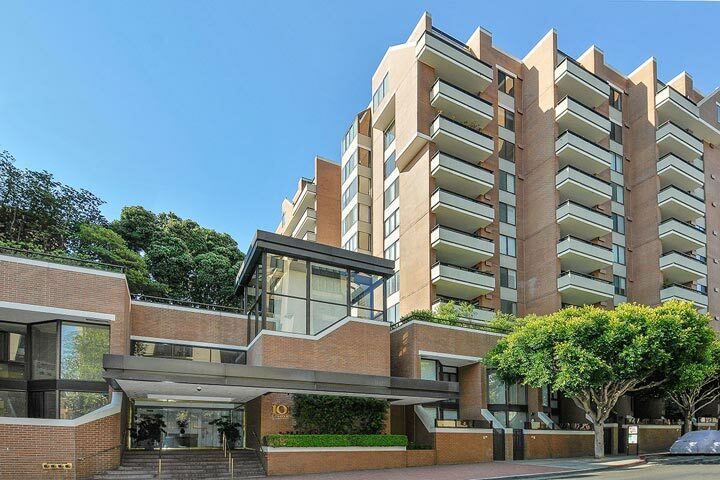 The location is on the very northeast side of the city near the North Beach area and features popular condo buildings like Telegraph Landing, Parc Telegraph and 101 Lombard. Select buildings like Telegraph Landing will include a 24 hour doorman, gym, roof deck and assigned parking spots. Below are the current North Waterfront condos for sale and for lease in San Francisco. Please contact us at 888-990-7111 with questions regarding this community and any of the condos listed for sale here. The North Waterfront area offers a prime location and a walk score of 95. This means that in the immediate area there are many great amenities which include restaurants, retail and grocery stores as well as local transportation. It's also an easy walk to Coat Tower, Pier 39 and Fishermans Warf. Condos in high levels may also offers views of the Bay Bridge as well.